This workshop is about how to select and work with papers for you digital photography. One of the most overlooked parts of photography is the paper that the image is printed on. This workshop is all about paper, paper selections, testing papers and finding the right paper for your photography. 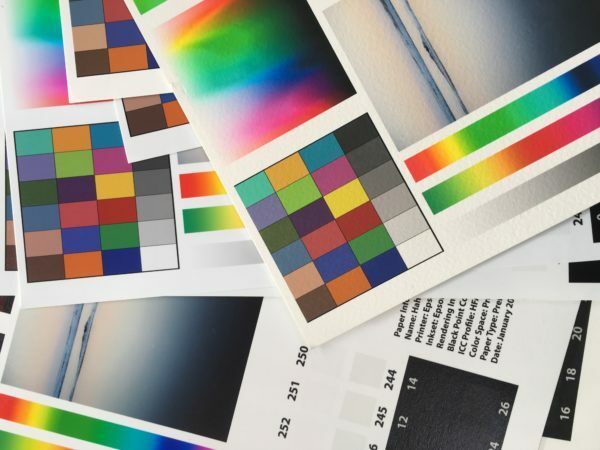 If you are printing at home, outsourcing or thinking about getting started printing this workshop can help you better understand all about how to test and ultimately choose your papers for printing.